RØTTER, puristically minded about techno, keeps his head down and lets his music speak for itself. Little is known about the artist and it’s as though he has just appeared out of thin air. Not one to deceive however his sets leave you in no doubt about his extensive know how and skill. Having so far shared the decks with artists such as Mulero, Speedy J and AnD among others, means he takes his work seriously. A hard, percussive, dense techno, within that bpm range that seems like , unless someone like him is there to contain it, an unwelcome caos would descend upon the dance floor. 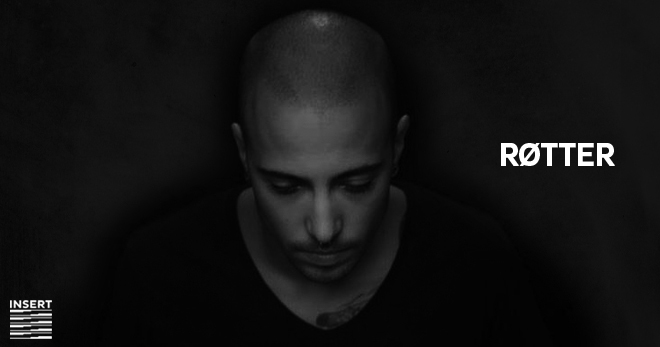 Currently a resident DJ at Insert Club, one of Barcelona’s most underground happenings and is part of Insert Booking. 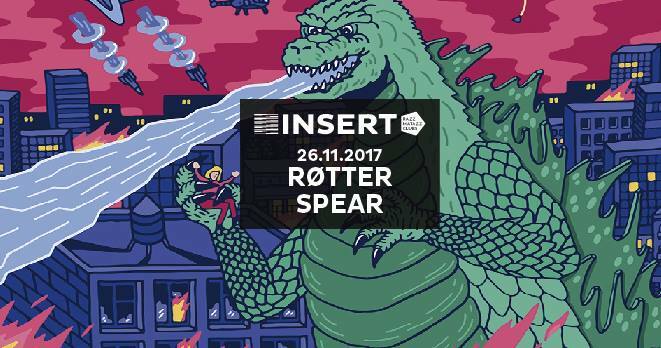 You don’t need to know about RØTTER: Just listen and dance. Behind the turnta­bles or live acts Spear is one of the new artists on the newest elec­tronic music. Adrià Ponsa (Ter­rassa, Barcelona) is, despite his appar­ent invis­i­bil­ity, one of the most impor­tant artists of the Span­ish scene. Ousit­der of the com­mer­cial paths, true polit­i­cal con­scious­ness about music and its rela­tion to soci­eties, Spear rep­re­sents a log­i­cal evo­lu­tion of Techno music. Influ­enced by the pri­mary U.S.A and British techno of twenty years ago, Spear makes straight for­ward and effec­tive sound, the cold­est and deep­est elec­tronic music. His labels In Believ­ers We Trust and The Wild Divi­sion are essen­tial to under­stand the present Span­ish scene. Some­times far from the clubs, he is eas­ier to find shar­ing his time in musi­cal edu­ca­tional pro­grams for young peo­ple at his hometown. Spear sounds with the sim­plic­ity of who knows what to do in every detail, with the min­i­mum ele­ments: effec­tive and really rare. A newly shaded pitch of the Techno-music present. He reminds the present indus­trial Techno revival mixed with re-invented Brain­dance, some­times sci-fi melody evo­lu­tions and con­tun­dent rhythm struc­tures achiev­ing unex­pected results. 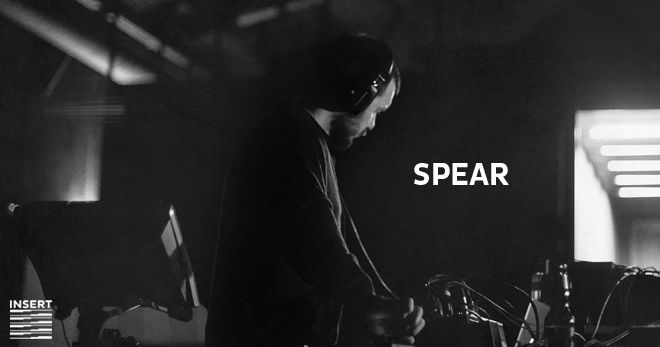 Spear is one of the artists of col­lab­o­ra­tion between Antic Teatre Barcelona’s B2B Fes­ti­val.